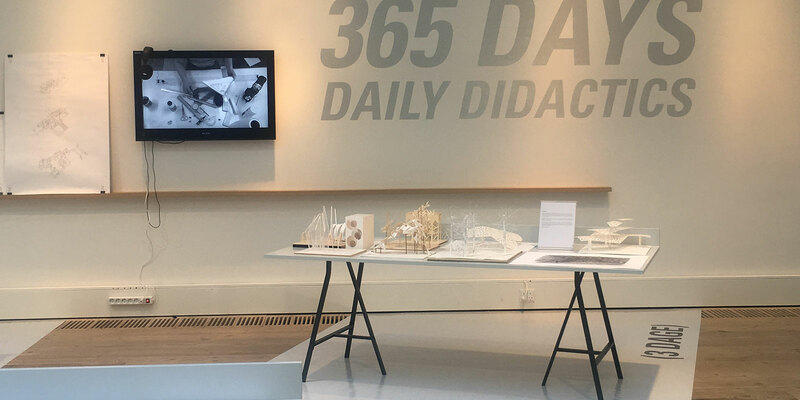 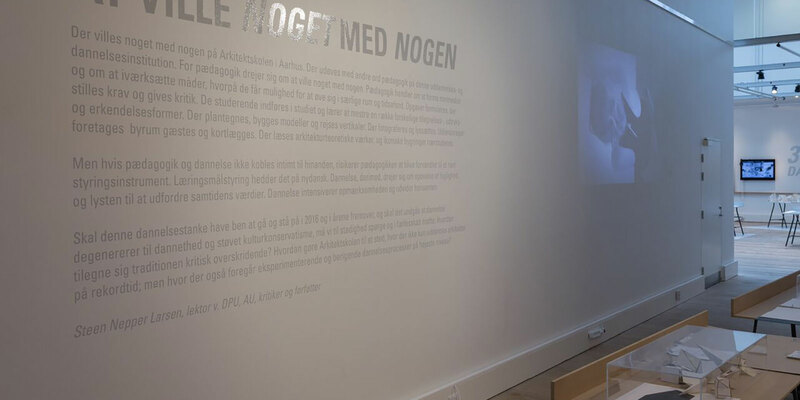 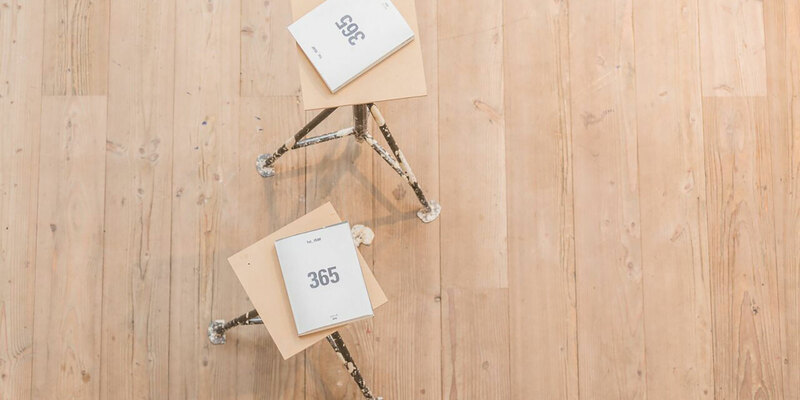 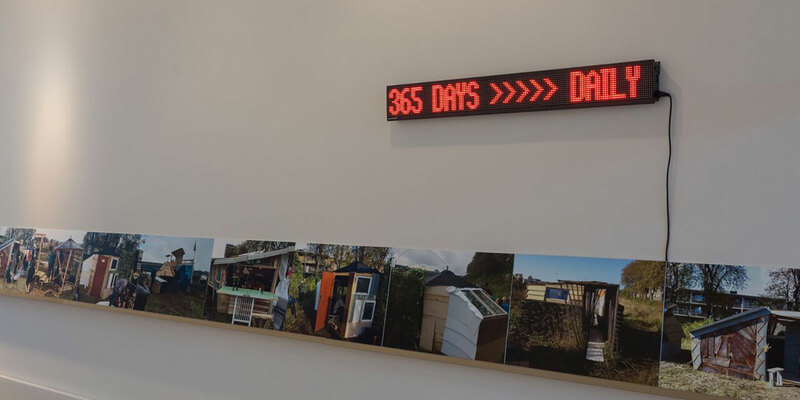 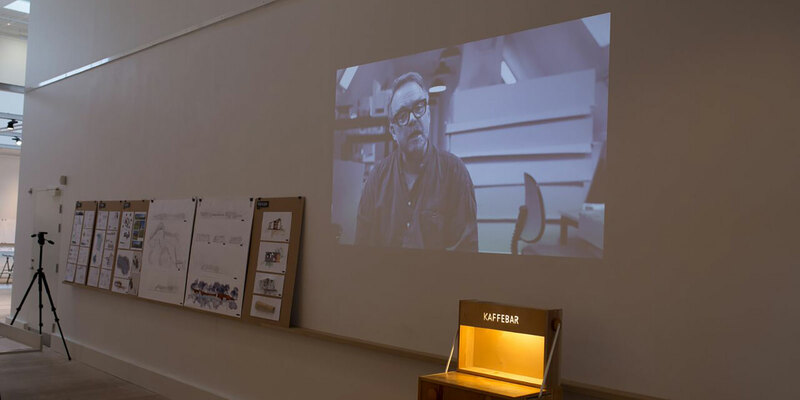 365 DAYS – Daily Didactics is an exhibition about didactics and the student’s first 365 days at Aarhus School of Architecture. 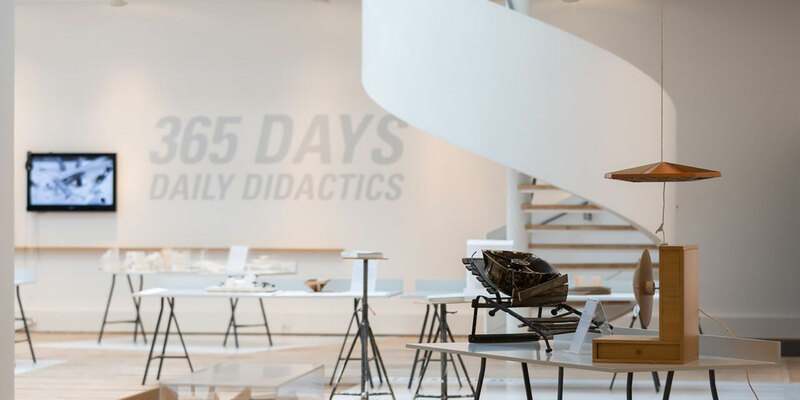 The exhibition paraphrases a studio with drafting tables and an architectural mix of works, accessories and leftovers from large and small projects. 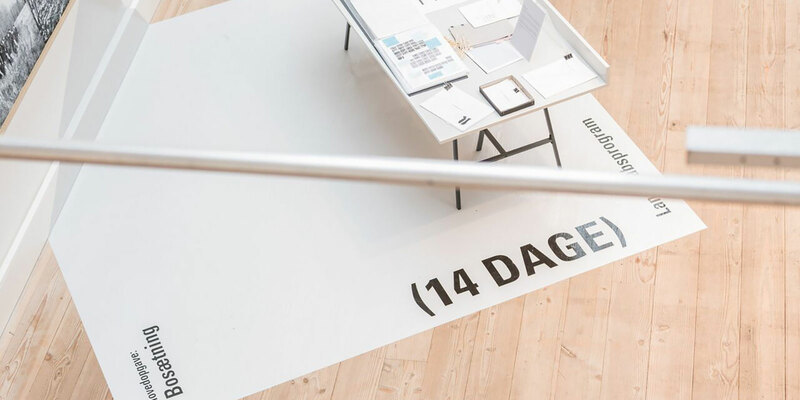 The exhibition is a chronological presentation of the exercises, workshops and projects the school’s first-year students participated in over the past year. 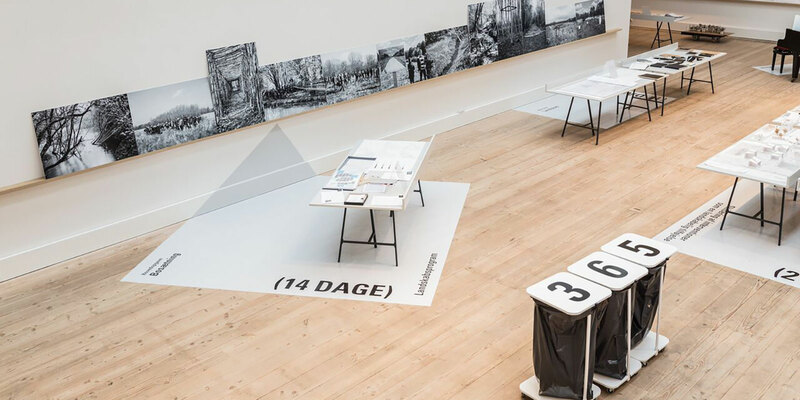 It includes everything from the admission test and the very first tentative sketches, plans, model building, mapping and study trips to architectural theory.